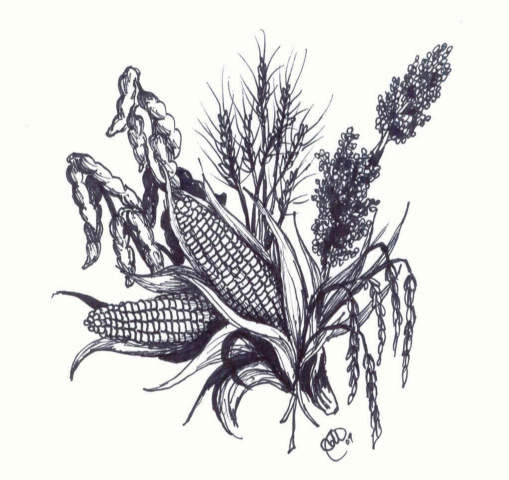 One of the earliest cultivated grains. It is an annual or biennial grass having erect flower spikes and light brown grains . 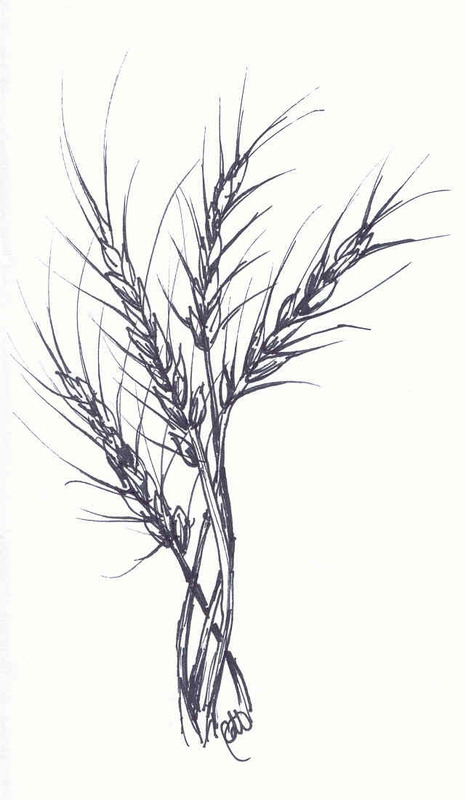 Grains of common wheat; sometimes cooked whole or cracked as cereal; usually ground into flour. In the United States, one acre of wheat (depending on wheat class and where grown)yields an average 42 bushels of wheat. Spaghetti was the number one pasta sold in the United States in 1998 with elbow macaroni coming in second. The graham cracker was named for its inventor, Sylvester Graham, a 19th-century American clergyman and nutrition advocate. Crackers main ingredient is unbleached flour from soft red or soft white wheat. 2010 Wheat Season is Completed!! !